Hard Rock Cafe Florence is located on Via De' Brunelleschi (Piazza della Repubblica), in a bustling area filled with the city’s top dining and shopping destinations. Florence's museums house some of the greatest artistic treasures in the world, and now Hard Rock Cafe can be added to the list. Housing some of the world’s most treasured music memorabilia, our Cafe is the place for lovers of good music, great food, and fun times. 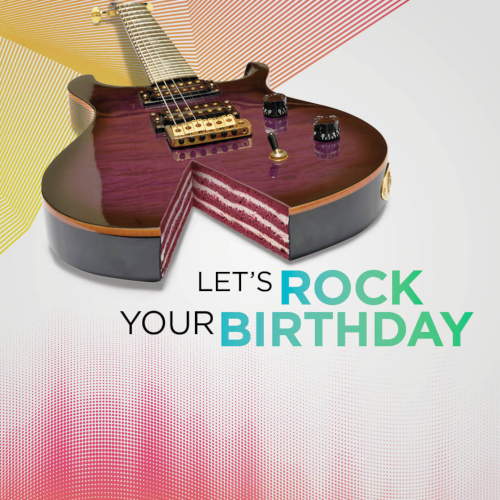 Hard Rock Cafe is world famous for our inspired menu of traditional American favorites and locally inspired entrees. Choose from our juicy Legendary® Burger, our crisp salads, and our hand crafted entrees. Whatever dish you choose is sure to please. 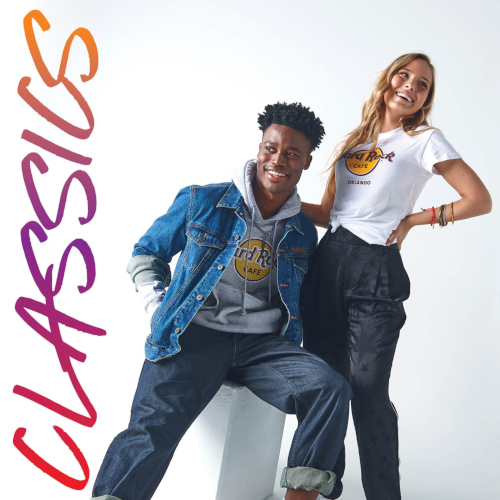 After enjoying a tasty dinner or refreshing cocktail, don’t forget to stop by our Rock Shop® for exclusive Hard Rock Cafe Florence merchandise. You will find a wide selection of souvenirs and apparel to commemorate your experience at Hard Rock. Birthday Parties, Business Events, Team Building Weddings? If you are dreaming about an unforgettable event we can make it happen! A dedicated staff will follow every detail: catering, live music and entertainment, to help you build your event in a unique setting with an unmistakable style. We accept online reservations up to 14 people. Bigger groups or tour operators can ask for more info about our special menus or quotations. 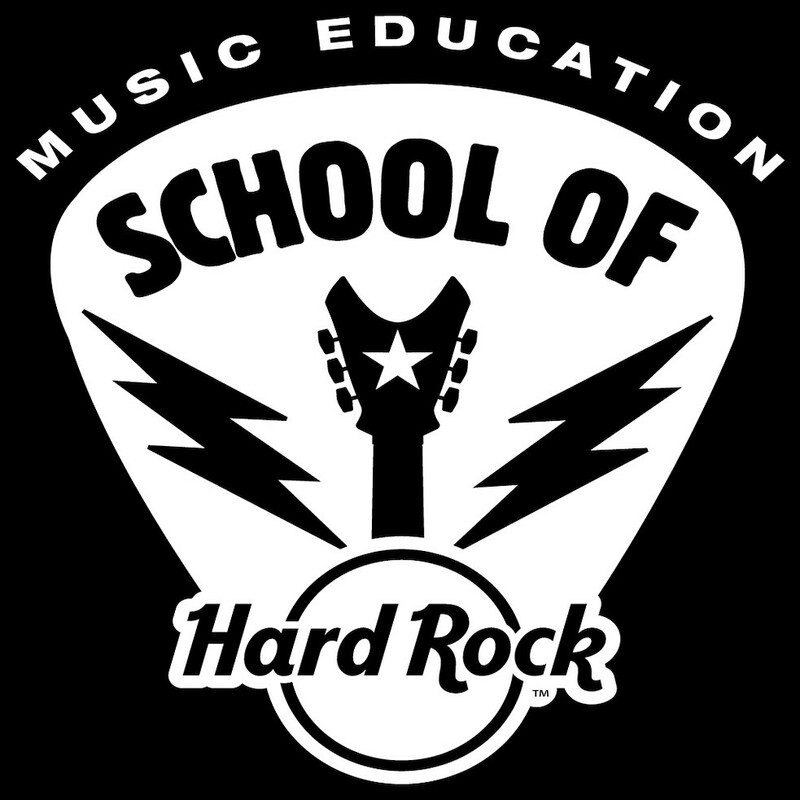 Smart Education - The Florence Rock Music Temple for students and schools. Ask for more info here. Visit our Rock Shop at Hard Rock Cafe Florence to discover our new incredible collection !